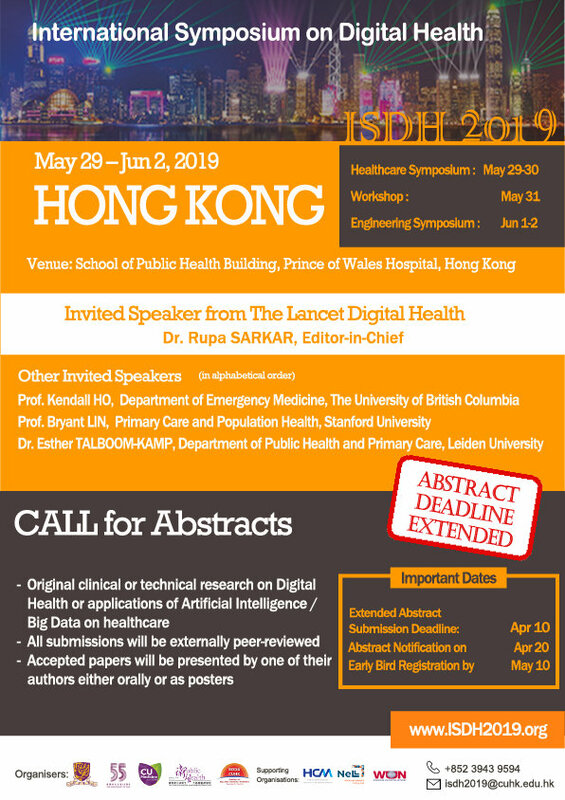 诚邀出席香港国际数码健康研讨会2019 - 休闲娱乐 - 起点娱乐 - Powered by Discuz! How is National eHealth Living Lab to support the development of Digital Health in Europe? GMT+8, 2019-4-23 18:22 , Processed in 0.200122 second(s), 30 queries .